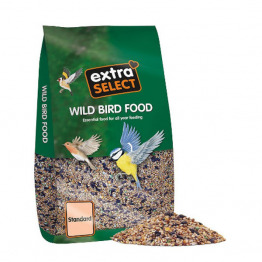 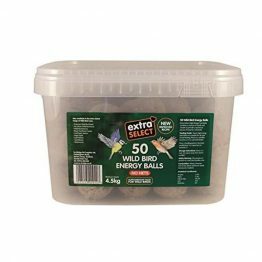 A blend of specially selected high quality seeds providing a healthy complementary food for budgerigars. 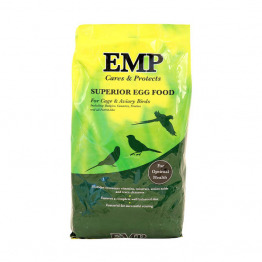 Nutritionally, providing a good source of carbohydrate, oil and protein. 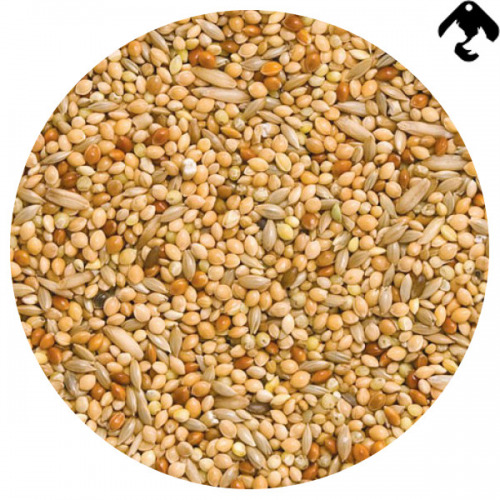 Contains Yellow Millet, Canaryseed and Red Millet.